A perfect roast in my oven? Remember that feeling when you opened the oven door and found the perfect roast! Mmmm the aroma... the compliments! Hard to beat, right? But it's been a while now since you cooked that well. Do you wonder why your food isn't quite so flavorsome? Do you need to turn the temperature up higher to ensure the meat is cooked all the way through? Or worse still (gasp) ... burnt bits! Don't worry, its probably not your fault! We repair electric ovens, that's what we do! Our van is packed full of oven spare parts and we are trained in the latest cooking technology. 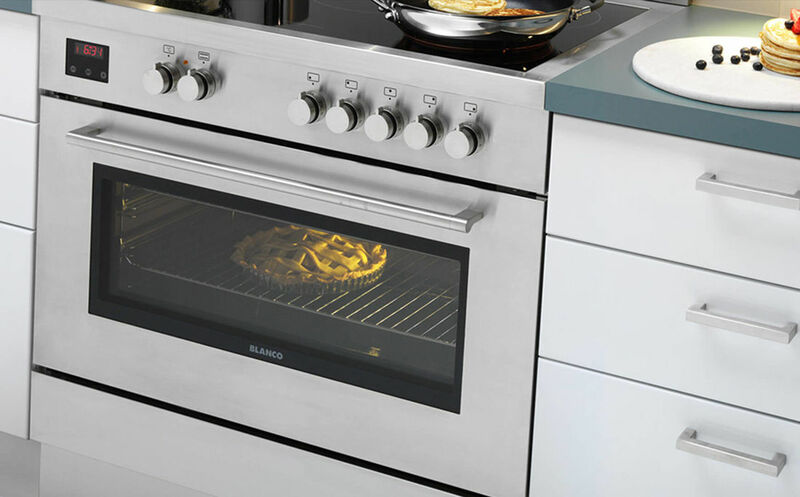 Ace Oven Repair is an Authorised Service Agent for some of the top European brands. Oven stopped heating? Perhaps a blown element or faulty thermostat? No problem. Digital clock is difficult to set? We can help! Oven door just wont stay closed….. no, please don't jam it closed with the broomstick! Our mobile oven technicians travel up down and around the Mornington Peninsula. Fixing ovens and making the cook of the house smile again. Sorry kids, no takeaway tonight. 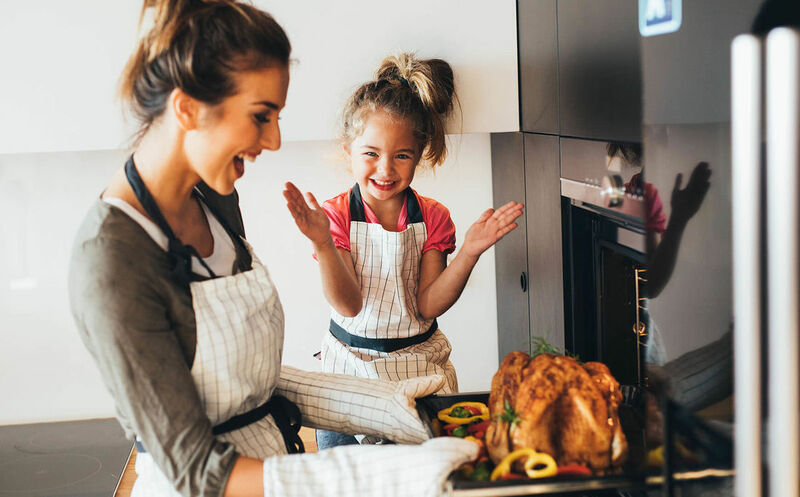 We will repair your oven in your home and 90% of our oven repairs are completed on the first visit. Not sure if it's worth fixing? We can give you an honest opinion. Our technician can advise whether it would be more cost effective to repair or replace the oven. Safety always comes first. We look after many Real Estate Agents, as well as Holiday Rentals and Community Housing. Property Managers, simply email your job request and we will call tenants asap to organise repairs promptly with minimal fuss. We carry full Public Liability as well as Goods In Transit Insurance. Contact Carolyn with any special requests.